Available for PRIVATE PARTIES. Allow The Sea Fire Grill’s expertise in cuisine and service to ensure your event is sophisticated, memorable, and flawless. Whether corporate or personal, we can offer you special prix fixe or a la carte menus. Both are sure to please. Call or contact Danielle Glick at 646-766-1450 or events@theseafiregrill.com for more information. Offering seasonally focused, contemporary American seafood, where only the finest and freshest seafood is highlighted. Guests will be enchanted by the superb selection of raw bar favorites and delicious appetizers which include East & West Coast Oysters, Chilled Lobster, and expertly seasoned Yellowfin Tuna Tartare. 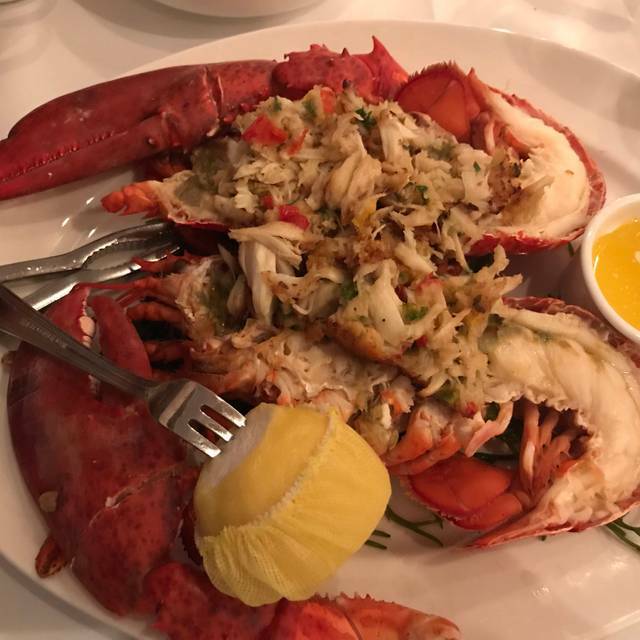 Entrée selections are sure to delight, with succulent Alaskan King Crab Legs, elegant Herb Basted Black Bass and the menu wouldn't be complete without the addition of SFG's Surf & Turf - tender filet mignon and buttery steamed lobster. Chilled Lobster 1 1/4 Lb. Consuming raw or under-cooked meat, fish, seafood, shellfish, or eggs may increase your risk of food born illness. Treat Mom to a dinner that shows her just how special she is to you! 🌸 Offering a 3 course prix fixe menu and all Mom's dining will receive a $50 gift card. 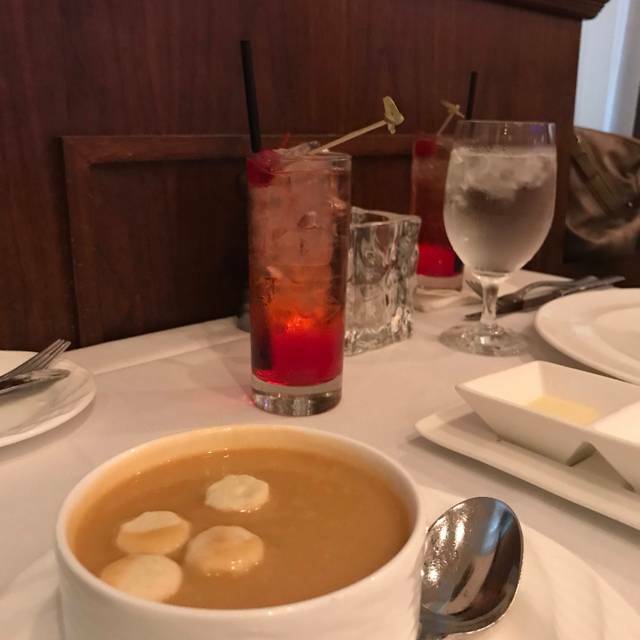 We have a table waiting for you and your Dad! Not only have we curated a perfect three course prix fixe menu, but all Dad's will receive a complimentary $50 gift card & cigar. This was a great choice for my birthday weekend. Very intimate dinner atmosphere that I shared with my wife. 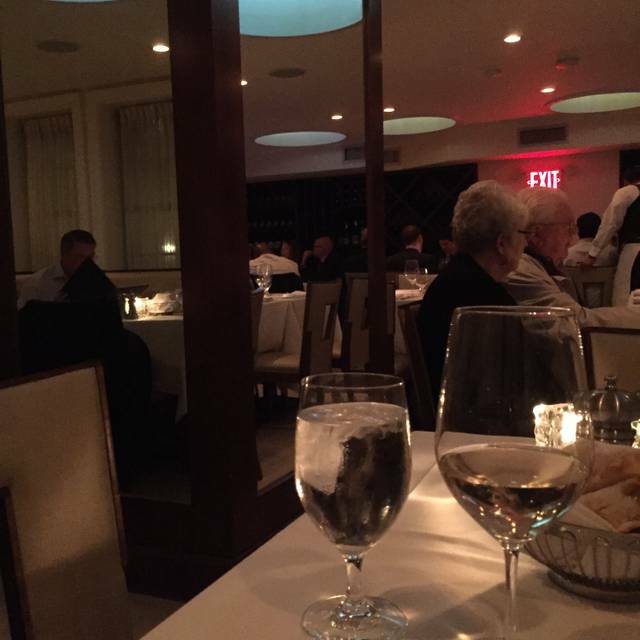 We recently had the pleasure of dining at what is among the very best restaurants in Manhattan - the Sea Fire Grill. This was our first time there but will most certainly not be the last. 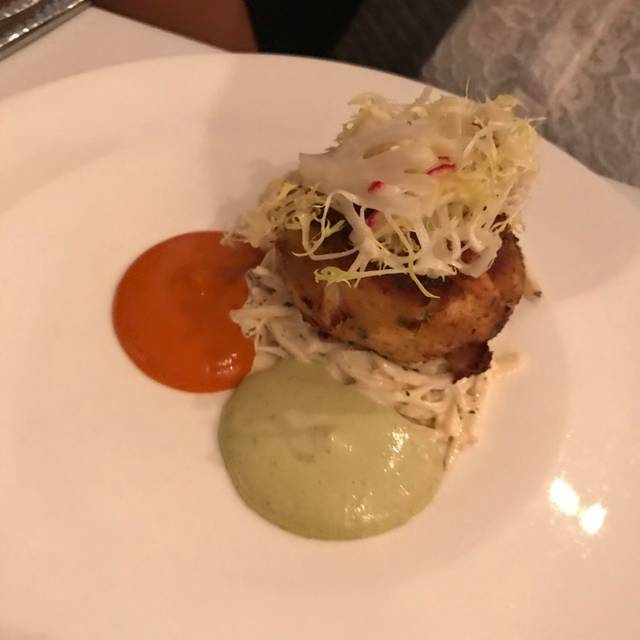 Upon entering you are greeted by a very friendly hostess and escorted to your table in what is undoubtedly one of the most elegantly appointed restaurants in Manhattan. The staff is not only courteous but also very knowledgeable about the food and while not being overbearing, always quickly available to meet your every need. The food clearly among the best we have ever tasted. 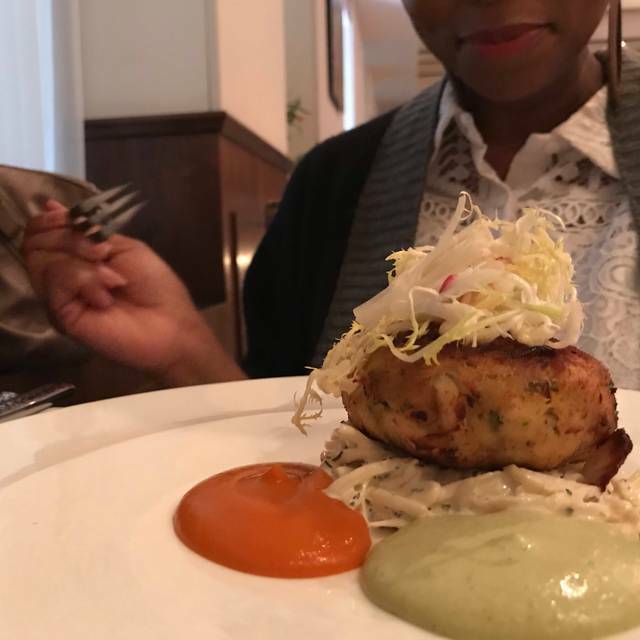 All in all, this was one of the best dining experiences we have ever had in over 40 years of dining in the best restaurants in NYC. We strongly recommend this to anyone who wants a truly memorable dining experience - and if you are lucky enough to have ORI as your waiter, your evening will be even better. Compliments to the management, the staff and most certainly the Chef. Wonderful experience. Our company will be back. It was fantastic. Love it. Food was great. Will visit again. We enjoyed the lunch there! We will be back again in the near future. Everything was delicious except the Moscow mule. They insisted theirs was good but was not; ice not shaved; some vodka they couldn’t named used. But they happily removed it from our bill. It was OK. For the price, I'm not sure it was worth it. I didn't find the cuisine to be very inventive...for $45 the salmon was a piece of fish with some flavorless rice. Service was fine and attentive. Not sure I would return though. We love, love, love this place! 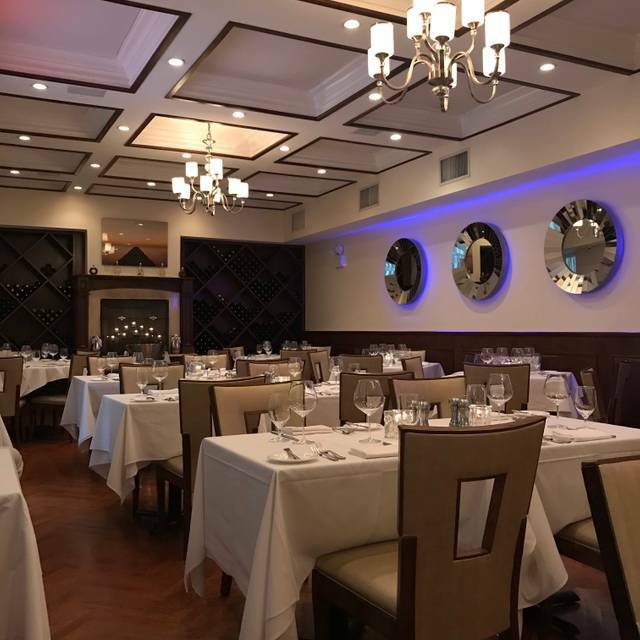 The service is beyond, the attitude of the entire staff is incredibly accommodating in meeting requests for food preparation, table location, just a great place to dine in Manhattan. Can't wait to go back! Exceptional service & food. Very pleasant ambience. Can’t wait to go back. Great place for lunch, dinner or drinks! I have held many private events here and they're wonderful to work with. Staff is great, food is delicious and ambiance is sophisticated yet fun. This restaurant checks all the boxes. All the dishes from our appetizers to the 'hot' coffee at the end of the meal were delicious. The service (especially Ari) was exemplary. And the restaurant has a comfortable yet elegant charm. It was our first but will definitely not be our last time here. Couldn’t have loved the entire experience any more. This will be our new regular spot. Food way to expensive for what is served. Will not go back. Alex and his staff always provide the best possible customer service experience. The fish is always fresh and steaks are fantastic. It's our go-to restaurant in NYC. Great food, great service, upscale decor, the perfect place for a business lunch or dinner. Great service, great food, great location and setting. Perfect for a business lunch. The food was excellent except the octopus appetizer. It was a bit too chewy. 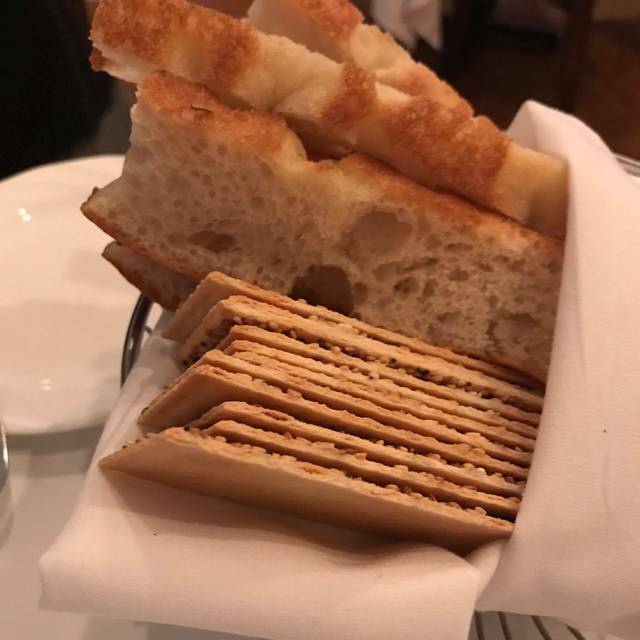 Constructive suggestion: the spreads for the bread (butter, EVOO) were a bit too skimpy. Service was fantastic. This has become a regular stop for me when in NY. Never disappointed. Jamie was an incredible server who was knowledgable and helpful all night! My dinner was pretty bland. It didn't have much flavor to it. The portion was also small. 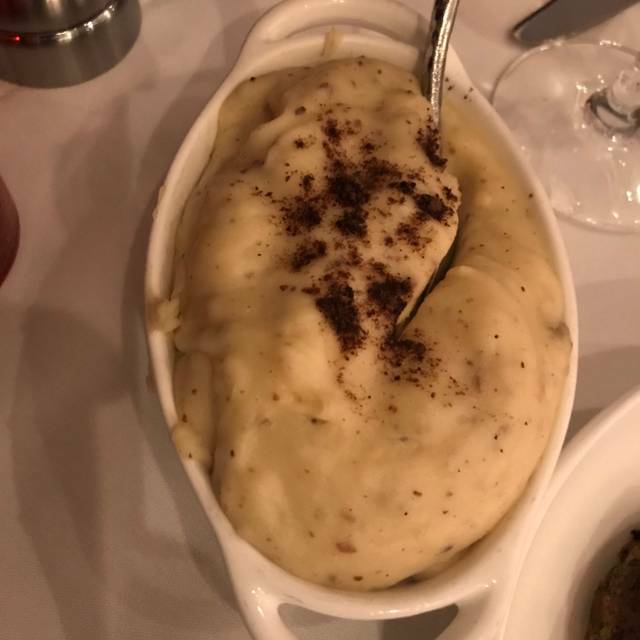 I ordered tuna with a side of the truffle mash. My mom ordered salmon and she was also dissatisfied with her food. The dessert however, was really good. We had a amazing experience! The service was impeccable. Both the Halibut and NY steak were delicious! Our server (Heidi) was fantastic. She was great at her job, friendly, funny and gave great recommendations. Loved the atmosphere and can't wait to go back. Everyone was very accommodating from the hostess to all of the staff. Superb! From the greeting as we entered to the attentive but not intrusive service and especially the quality of the meal, Sea Fire Grill was excellent. From the hostess to the busboy, entire waitstaff was excellent. Restaurant was quite loud, difficult at times to hear what waiter was saying. Restaurant was beautifully decorated, tables nicely spaced so you didn’t feel like you were on top of each other. Cocktails were delicious with the perfect amount of alcohol and not overpriced. Our salads, we both had the wedge salad, was delectable, just the right size, and wasn’t drenched in dressing. Our entrees, his, the special striped bass, was amazing, in a pinot noir cream sauce that i could have drank, however the fish portion was very small, with maybe a 1/3 of a cup of vegetables underneath, priced at over $40. I had the black chilean sea bass, i larger portion, over a clam and lemon herb sauce that was way too lemony and looked bright green. The farro was tasty but the sea bass itself was not overly flavorful for the $38 price. I would dedfinitely return but select a different entree or ask the waiter for their recommendation. I felt portions were small for the price. This is our go-to place anytime we’re in the City. Sitting at the bar is the best! Food is always on point. Everyone is so friendly, especially Ben behind the bar, and Alex, the manager. Wonderful experience each and every time. Great dishes, service is always excellent. Love coming here. wine list. Pricing is aggressive. 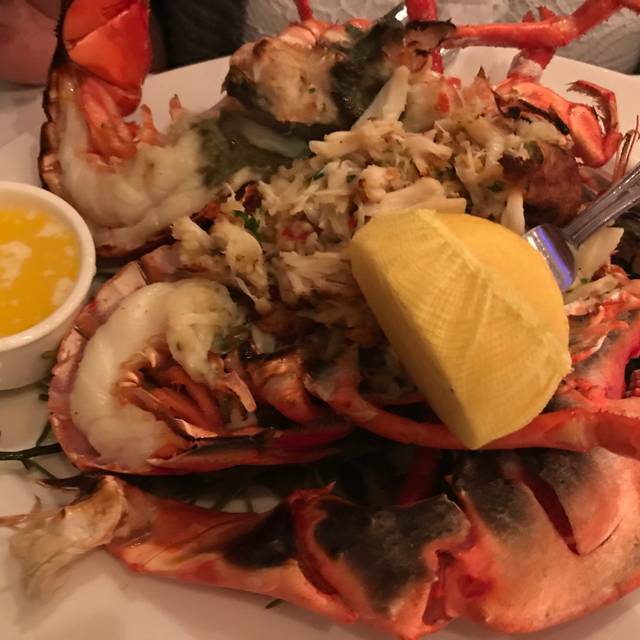 Excellent seafood and great service. Creamed spinach was wonderful as a side dish. Very nice place - great food and top notch service.